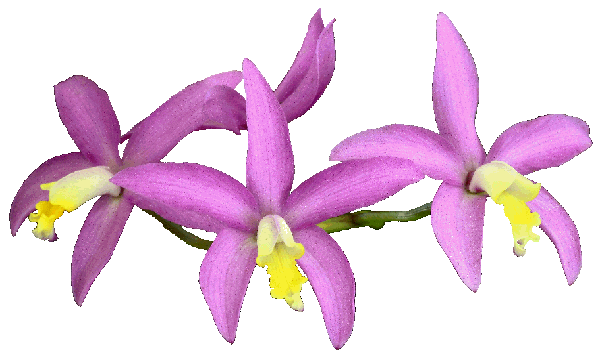 and president of the Hilo Orchid Society. 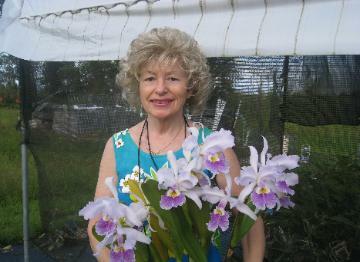 a number of show trophies as well as the Orchid Digest trophies for four consecutive years. number of her own hybrids and received AOS awards for some of them. Orchid Society a few years ago. scenes and has tutored a few students.